Clutch Gaming is a top three team. They’ve got starpower, they’ve got style, and they’ve got one of the highest ceilings in the league. If anyone deserves a spot next to the revamped 100 Thieves and Team Liquid rosters, it’s Clutch. Sporting two of the strongest side lanes in the league, a jungler with superior pathing, and a solid mid to control the early game, Clutch has the whole puzzle and just needs to put the pieces together. And while anyone can be made to look good on paper, this will be the team to rip the other paper teams to shreds. Of course, there were a vast number of fans and supporters as well, ready to see their team rebound this spring. Those fans are likely in for a treat; this roster has one of the highest ceilings in the league. Huni was in the mix for MVP last spring, Piglet and Vulcan were the best bot duo in Academy - Piglet being one of the best ADs at his peak on SKT, LirA has been incredibly dominant in the past (barring one shaky summer along with the rest of his team), and Damonte has a suitable style for the team and unknown potential. Not only does this team have some real starpower, they have a clear and strong identity. There are specific things this team can do that other roster combinations don’t allow. Even when Clutch showed some dominance last Spring, they didn’t have quite the same pop off factor. While you could make arguments that each position has ways to be improved at an individual level, this is a team game. 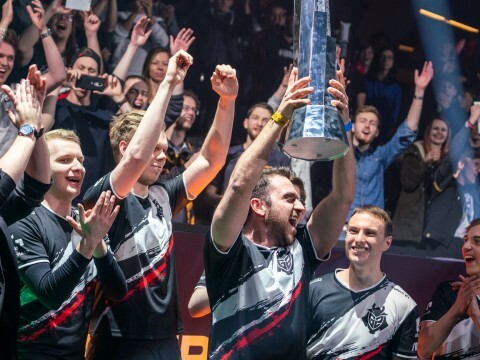 In competitive League, what really matters is the whole, and Clutch Gaming has constructed a roster that, if operating near ceiling, will be incredibly tough to beat. As I mentioned before, Huni was so highly praised by casters and analysts upon his return to NA, people expected him to claim the MVP title. Near the end of the split, he leveled off a bit and Aphromoo was chosen to walk across the stage in Miami. Despite not being chosen, top lane in NA is stacked, and Huni was competing against Ssumday, Licorice, Impact, Flame, etc. and being in, and above, that list is rather telling for how strong he can be. 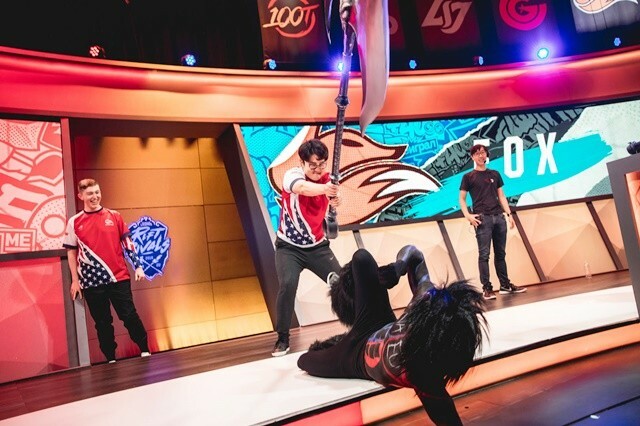 While his summer form was much less consistent, it seems this was the case for Echo Fox as a whole, with roster changes, coaching changes, and other internal struggles. Both Clutch and Huni will hope to avoid those underlying issues that affected his game last season. Consistency is still likely his biggest growing edge, but with better infrastructure and better meshing teammates, he should see large improvements here. 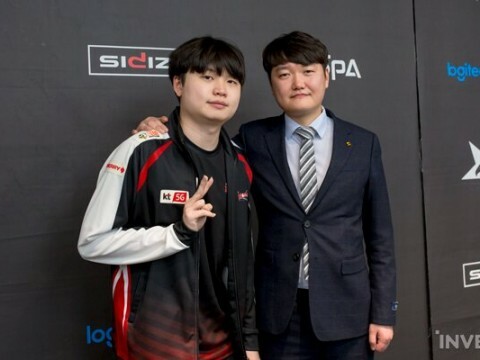 Additionally, his FOX teammates last year spoke of his incredible game sense gained while playing with SKT - game sense that will carry over here as well. Huni can use this to help pull LirA back up to his old form and continue to coach up his mid laner, Damonte, and rookie support, Vulcan. If Huni can stabilize, there is no doubt he will be in the mix for MVP again, and Clutch is sure to shine. LirA“Lira” is a currency, and this Clutch jungler will end his recession! One of the most underrated players from last year, LirA was an essential Clutch component when they were winning. 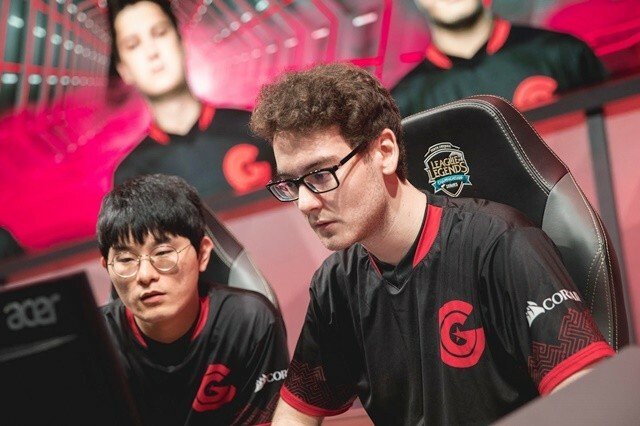 With Febiven’s late game teamfight focus, Solo’s rookie status, and a bot lane who was known for going even to scale with mid, LirA had no real target or focus. Yet despite having no dominant carry to feed resources (like Grig to Bjergsen, etc.) he was still known to have some of the best and most efficient pathing of all the junglers in NA. And while LirA has also proven to be somewhat meta dependent - not adapting as well to the tank/utility junglers as others - with his new hyper-aggressive top laner, LirA can look to play more towards his own style and invade much more reliably. With both top and bot lane poised and ready to win lane, he has much more freedom about who to focus, where to invade, and how to rotate. With a more fiery team, LirA will be unlocked this year to get done what needs to get done. 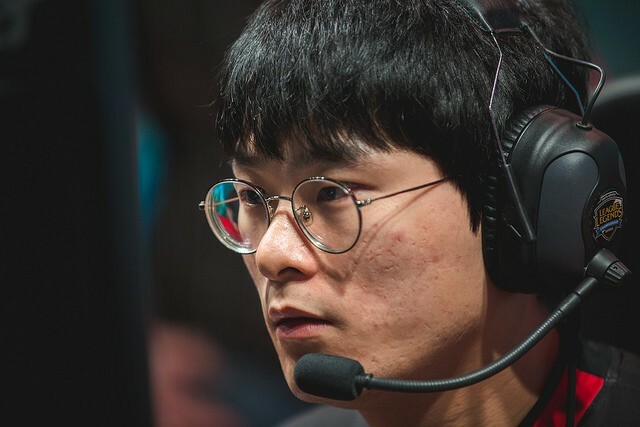 With his, Huni’s, and Piglet’s wealth of experience, LirA will have a much stronger year and fight to take over the jungle as he has in past seasons. 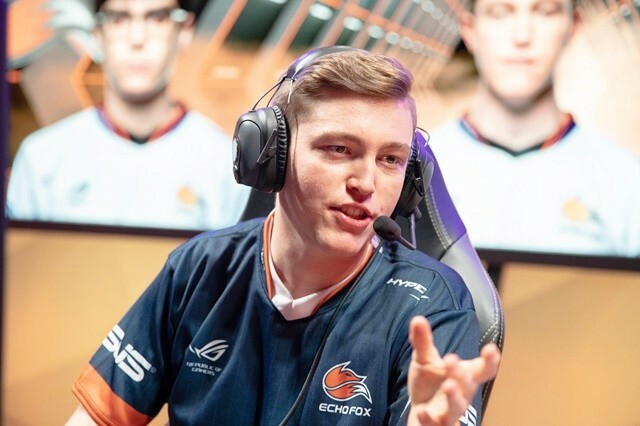 His best play syncs well with what the rest of Clutch will want to do, while forming a team around LirA may have seemed odd at the end of summer, Clutch has done an amazing job piecing this team together. Expect great things from LirA this season. 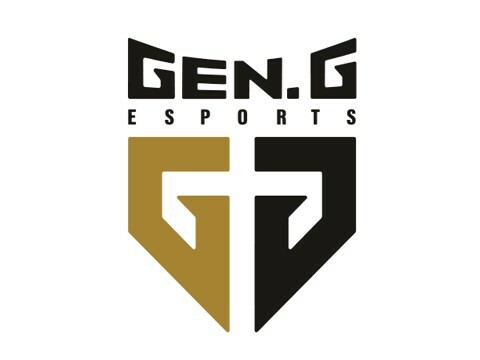 While Damonte has only started for half of a season, he has shown great growth and has a style that should perfectly mesh with what Clutch Gaming wants to do this season. While he is still somewhat unproven, he has spent all offseason grinding, playing in in-houses every day, and taking time to learn new meta picks. With his best performances on some strong laning, control champs, Damonte will give LirA more pressure and freedom to focus top and bot. Picks like Syndra, Ryze, and even the most recent Galio update, will allow Damonte to control mid well and enable his team. To his advantage, he has already played with Huni and will have built-in synergy there. As long as he continues his growth pattern, he will provide exactly what the team needs, and can look for ways to be a focal point for LirA in the future. PigletWe soon begin year of the pig. Coincidence? No, fate! Even more than inconsistent Huni, out of form LirA, unproven Damonte, and inexperienced Vulcan, Piglet seems to be the player most are question mark pinging. After dominating in the LCK, Piglet moved to NA where he has yet to show the same performance. As one of the players on TL in the infamous Breaking Point documentary, many point to Piglet as unable to work with teammates, unmotivated, even toxic. However, documentaries only tell part of the story, and writing Piglet off as a washed pro would be incredibly naive. 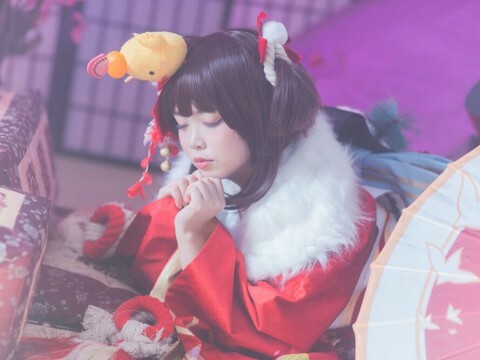 The main criticisms of Piglet have been his motivation and willingness to work with a team. When I interviewed him after his two LCS games this summer, he spoke about needing to decide between returning to Korea or staying in NA and becoming a resident and doubling his efforts to make this his home region and return to form. 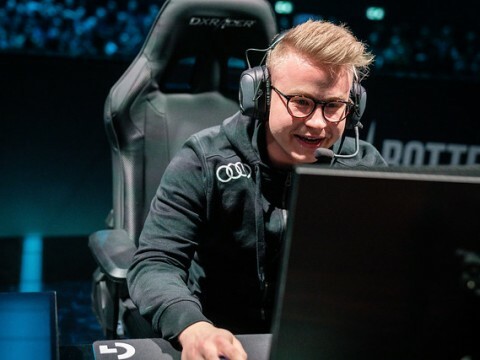 Having chosen the latter, Piglet will be on fire to prove to the region how strong he is and why he deserves to be mentioned alongside Doublelift, Bang, and Zven. With two Koreans and his former support joining Piglet this season, his willingness to work with the team should be no problem. Expect to see Piglet of SKT on stage this spring, not Piglet of TL/TLA. 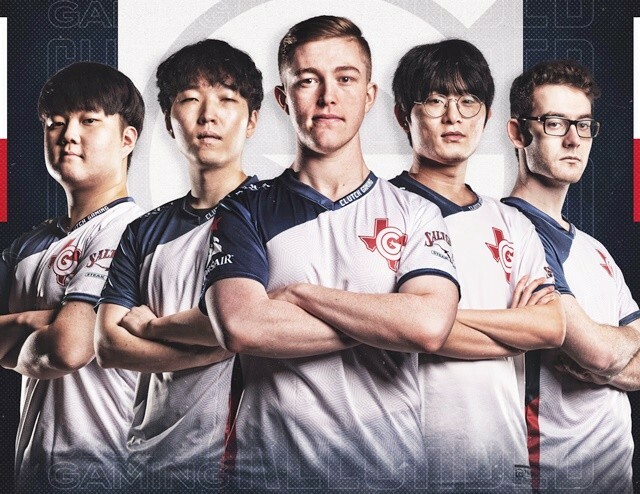 While Piglet was often mentioned as the top of Academy ADs this summer, that is somewhat moot to this discussion of LCS (and his history in LCK). 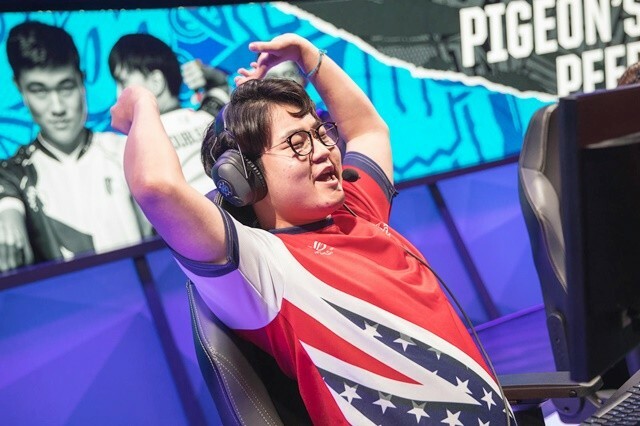 But on top of his performance there, when he and Vulcan replaced Apollo and Hakuho on the main stage for two games last summer, Piglet was put up against the two best teams in the league, 100 Thieves and Liquid. While they lost both games, he put up an incredible performance having not played against those caliber opponents and having an untested rookie support on stage for the first time. And while he had a bad KDA against TL, he was playing against DL and Olleh’s Xayah Rakan combo, the strongest bot lane pros wielding the strongest bot lane champs. If Piglet can turn on as he has before, he not only has a high ceiling, he has a diverse champion pool (including mages which are still strong, hello Perkz), a wealth of experience across multiple regions and metas, and can continue to lead his duo to his full potential. Much like SKT, Piglet will be explosive and eager to remind people who he is and what he can achieve. Lastly, we have Piglet’s shadow and support. 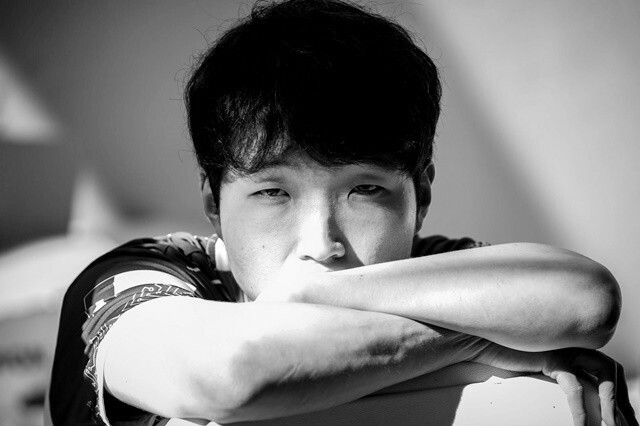 Vulcan has proven his desire to make it big time, venturing to Korea for an extended boot camp without the rest of his team, where he peaked at Challenger 605 LP (around Rank 90). Much like Goldenglue before, he took his growth into his own hands and made the best use of his time possible. 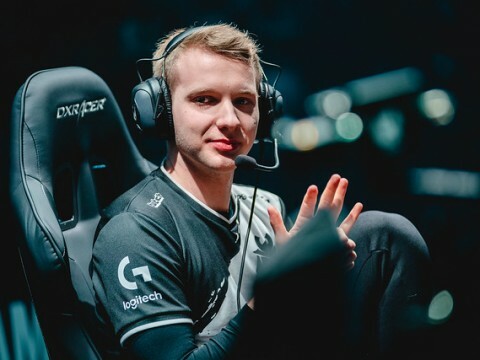 He and Zeyzal were the top two supports in Academy throughout Season 8. 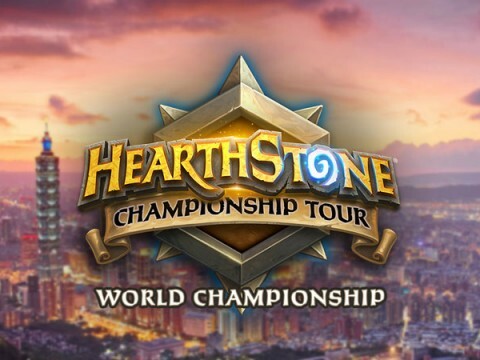 Zeyzal, remember, has already proven himself on the Worlds stage, beating Afreeca Freecs in the Quarter Finals in Busan. 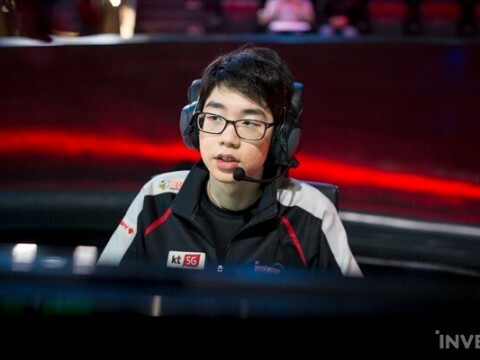 If Vulcan can blossom similarly, he will quickly rise to the top of the list of supports in NA. With the guidance of so many tested veterans on his team and the familiarity of his org, he is in prime position to flourish this spring. The biggest downside Vulcan carries is the memory from his performances on stage last summer. His laning was shaky against the 100T and TL bot lane. And while some cut him some slack since he faced the top two teams, there will be no slack given this year. He needs to step up and prove himself away from the comfort of his scrim room and comfy clothes. When he puts on the jersey and shows up in Santa Monica, he needs to be ready to play. 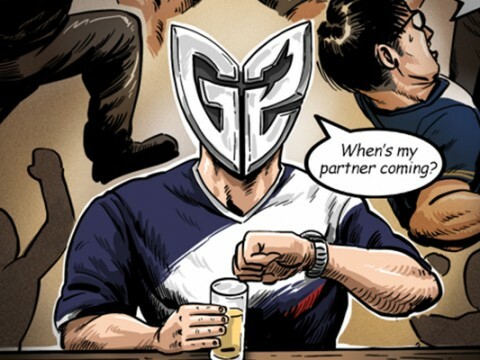 If he does, this bot lane will be top three alongside the two he faced last summer. Team Liquid - NA’s greatest AD, Doublelift, with a powerful Korean support, CoreJJ. 100 Thieves - NA’s greatest support (and former Doublelift duo), Aphromoo, alongside the former SKT AD, Bang. Clutch Gaming - The rise of “Academy players” Piglet, also a former SKT AD, and Vulcan. 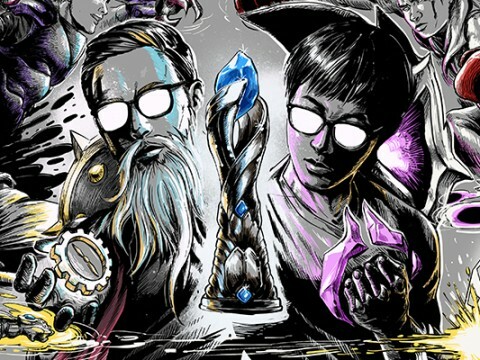 Doublelift doesn’t intend to step down, but Bang claims to be the final boss, and Piglet is eager to prove his place belongs above the two, claiming NA residency and then the NA throne. 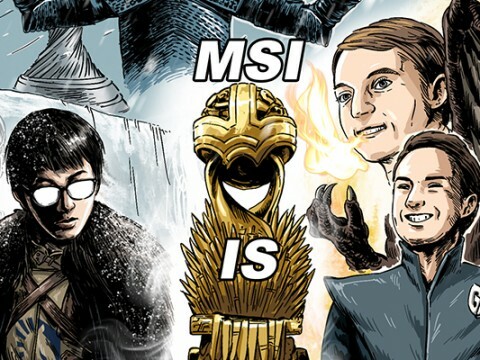 CoreJJ seeks to dominate in his transition to NA, but Aphro will display why he’s the sole NA support to win MVP, and Vulcan will fight and show strength among the giants. Each of these is a true concern for the team, but they’re all manageable. 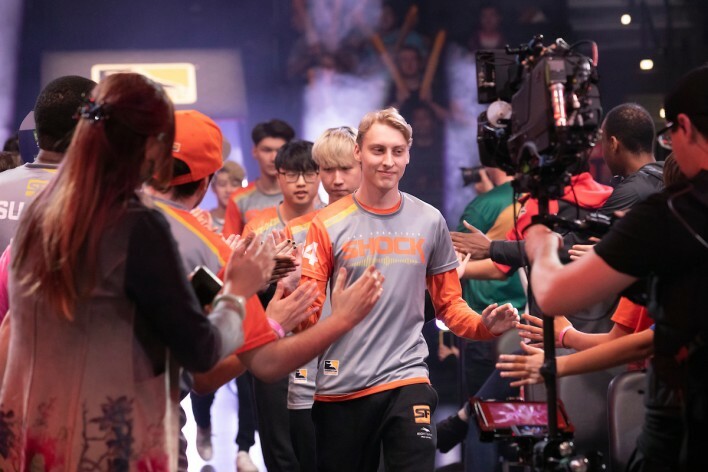 All teams must work on their synergy to perform, but the Clutch roster meshes well stylistically - unlike the supposed super team last Spring in TSM, where all of the starpower brought together was unable to perform. This could plague Clutch of course, but their likelihood of overcoming that is higher. Huni and LirA both had a rougher summer, but both of their teams were experiencing issues out of their control, from player performance, compatibility, to coaching changes, etc. Both need to find themselves again. Damonte hasn’t proven the depth of his pool, but he’s still new, and this offseason has brought him a lot of versatility. 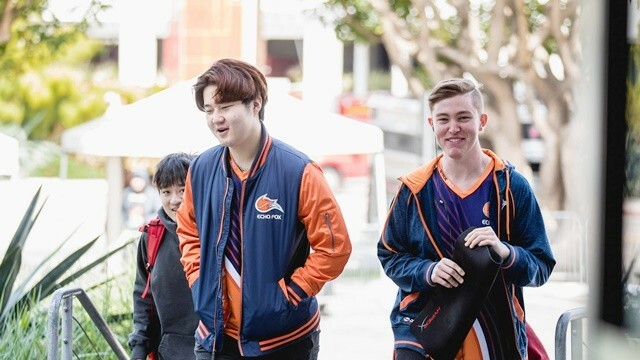 Having two other Koreans on the team, plus his former support, should provide Piglet with a great atmosphere to find joy in competing, but if he can’t find that, we may see Cody flexed into the carry role. And Vulcan can be cut slack for his two subs this summer, but there will be no slack this season - every game counts and he needs to perform on stage as well as in scrims. Clutch Gaming starts off their season in an iconic game against Echo Fox next Saturday, January 26th in the last game of the day. With 5 players being traded between the two teams, the former Clutch Academy bot vs former Clutch starting bot, playoff and gauntlet rivalry, and the infamous Week 1 game bug last summer that awarded FOX the win last summer, this match is spicy. It’s not just a game, but maybe the single most important game to win for these two teams this upcoming season. Clutch should win, of course, and after that their plan is only to continue dominance. It’s true most teams made upgrades this offseason, but Clutch made some of the best. 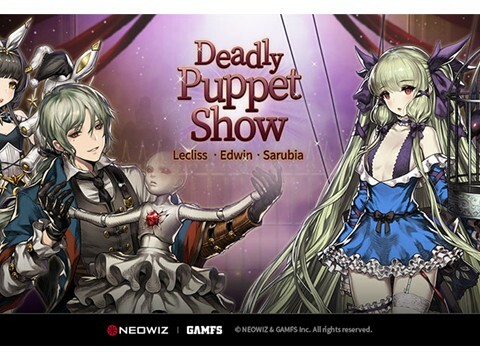 Individually and stylistically, they are improved. This weekend, they’ll begin crossing off names of teams they defeat. FOX won’t stop them, and neither will many. 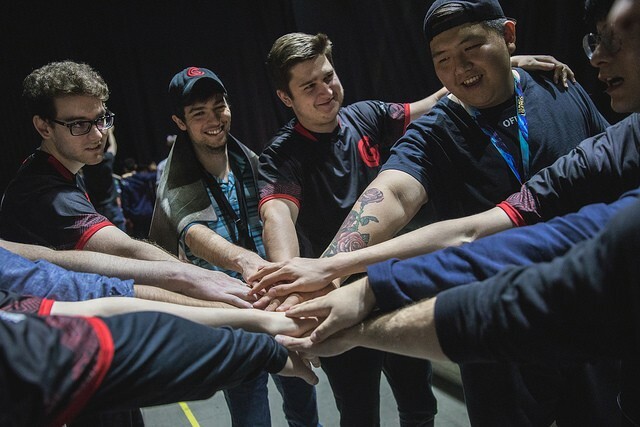 When asked about his optimism for the new year, Clutch Gaming manager, Andrew Barton, came out guns blazing stating, “We’re going to end up winning LCS… Based on current scrims, we’re rank 2 easily.” With the team already performing well together, and such high growth potential for the two newest players, it is definitely possible this group will go all the way to the finals this April. Last Spring brought them an epic victory over TSM, this Spring will be an epic victory over the whole region! Clutch will have no problem making top three and will contend for a playoff bye.